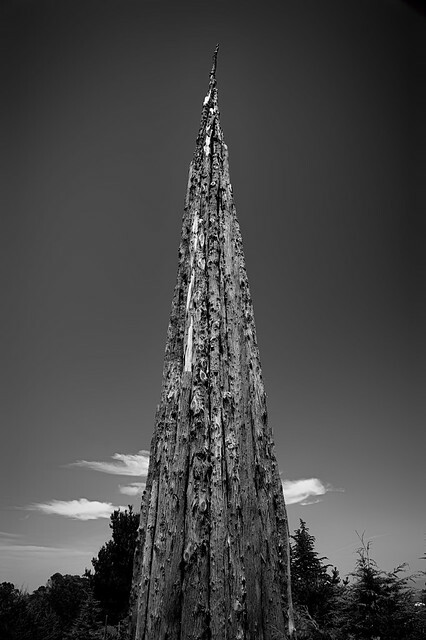 Andy Goldsworthy, Spire, The Presidio, San Francisco. This entry was posted in Art, Black and White, San Francisco on May 28, 2014 by eric. This entry was posted in Art, Black and White on May 20, 2014 by eric. 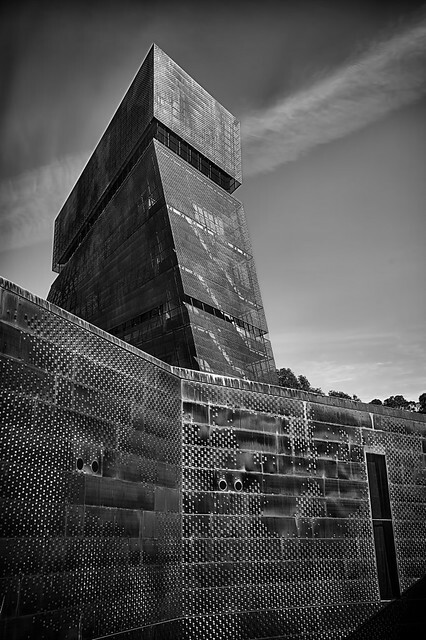 The San Francisco de Young Museum in monochrome. 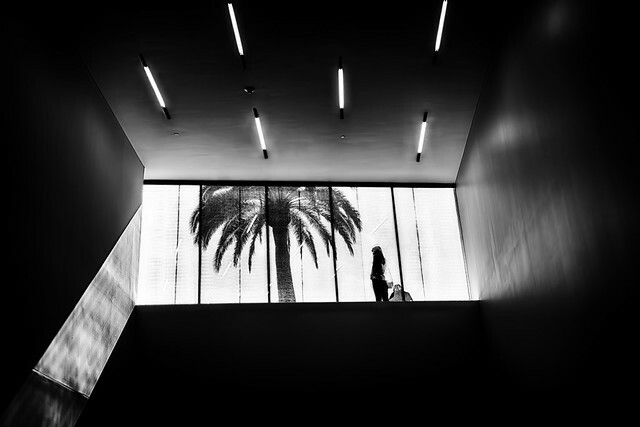 This entry was posted in Architecture, Art, Black and White on May 16, 2014 by eric. 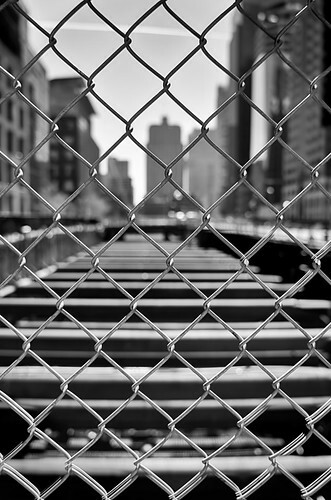 This entry was posted in Architecture, Black and White on May 3, 2014 by eric. A tree appears to radiate as cracks across the foundation of the base of the western span of the San Francisco Bay Bridge. 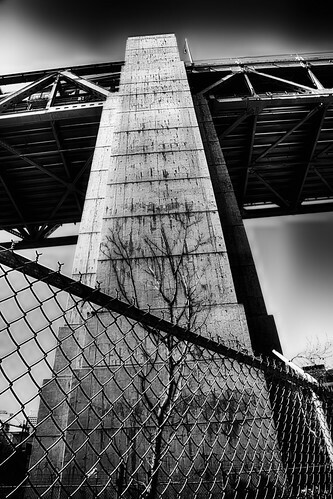 This entry was posted in Architecture, Black and White, HDR, San Francisco Bay Bridge and tagged monochrome on April 18, 2014 by eric. Still exposed to the sky the underground construction of the new San Francisco Transbay Terminal continues. 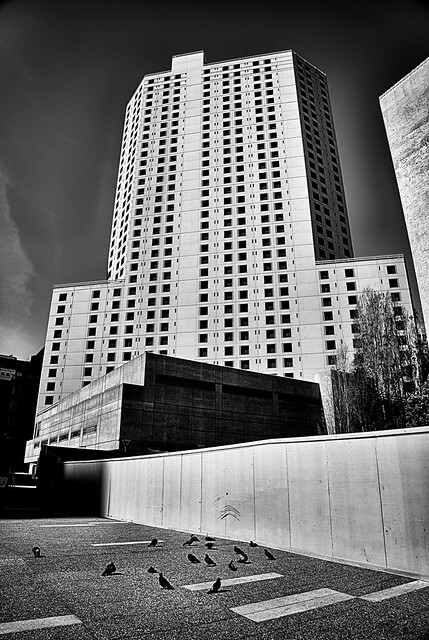 This entry was posted in Architecture, Black and White, HDR, San Francisco and tagged Architecture on April 9, 2014 by eric. 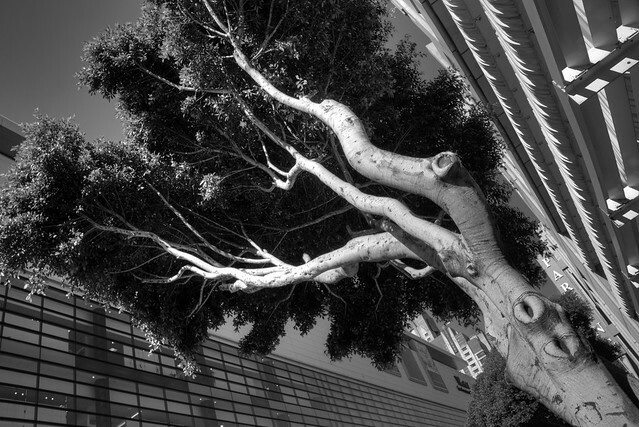 This entry was posted in Black and White, San Francisco and tagged tree on September 23, 2013 by eric. 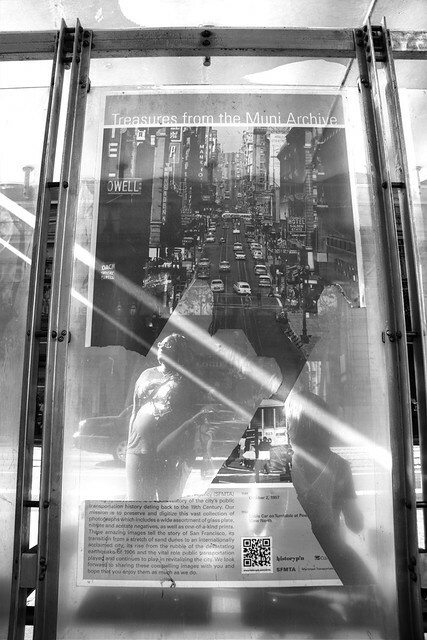 This entry was posted in Black and White, San Francisco, Street Photography on September 23, 2013 by eric. 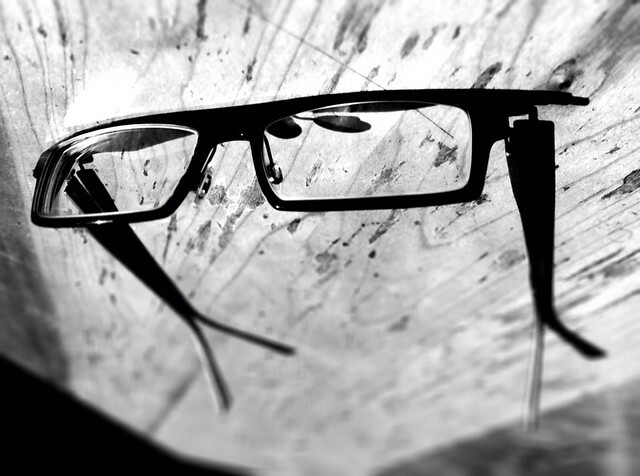 This entry was posted in Black and White and tagged glasses on September 23, 2013 by eric.